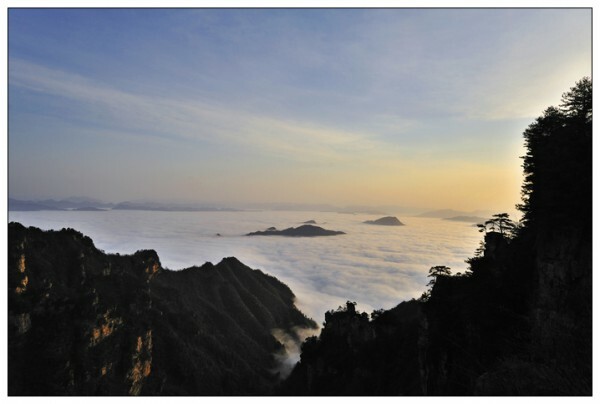 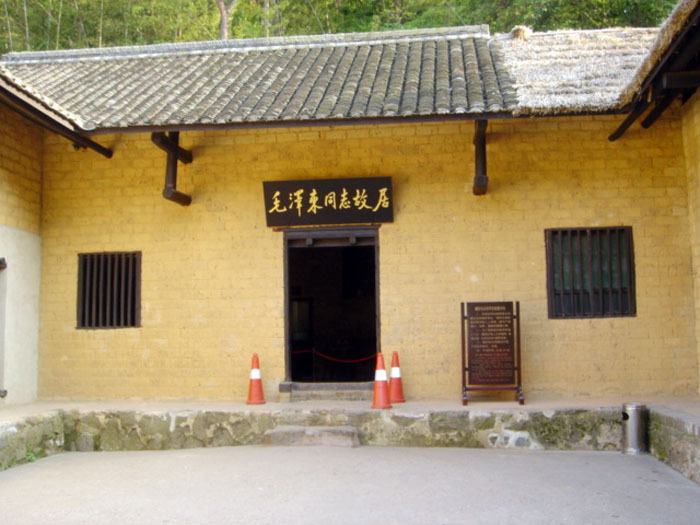 It is an exclusive itinerary,this tour will make you enjoy the beauty of the nature, relax from your work, as well as taking you to explore the culture of Zhangjiajie and Fenghuang.Welcome to our services! 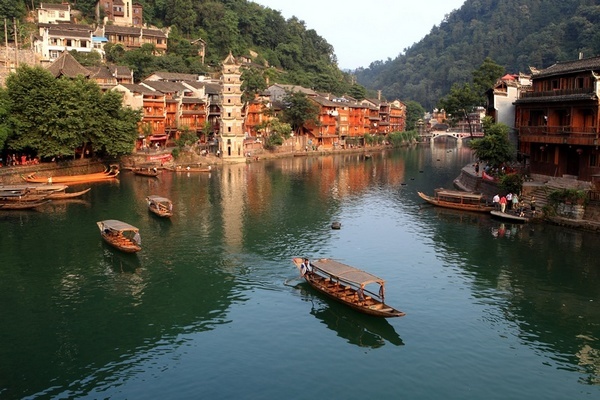 8D7N Indonesian Deluxe Group Tour for Changsha-Zhangjiajie-Fenghuang-Changsha,Features local cuisine:Tujia style meal;Sanxiaguo fresh meal;Wild mushroom meal;Miao style meal. 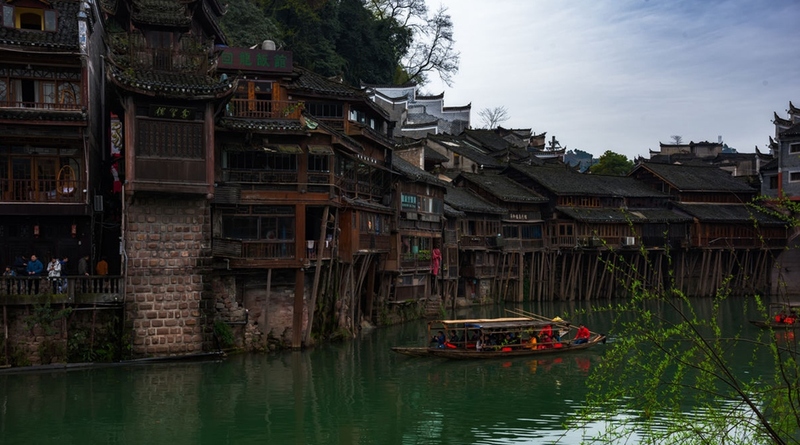 7D6N Indonesian Deluxe Group Tour for Changsha-Zhangjiajie-Fenghuang-Changsha,Features local cuisine:Tujia style meal;Sanxiaguo fresh meal;Wild mushroom meal;Miao style meal. 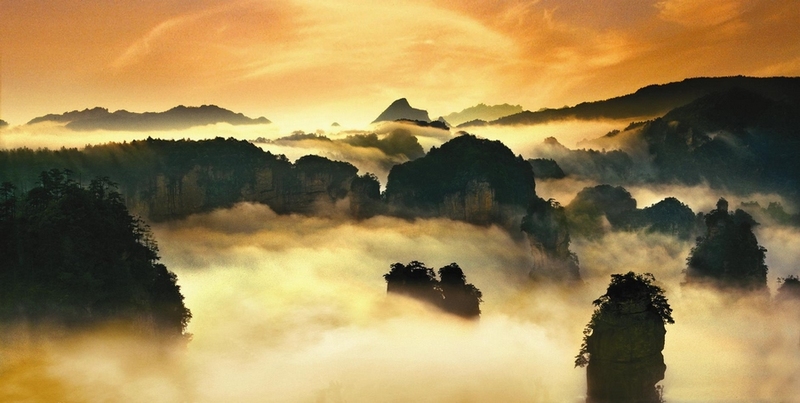 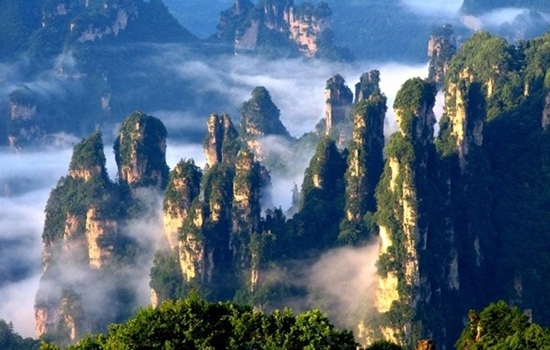 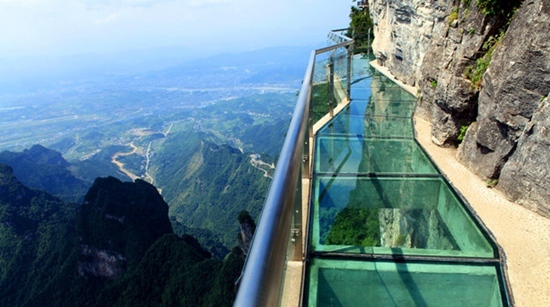 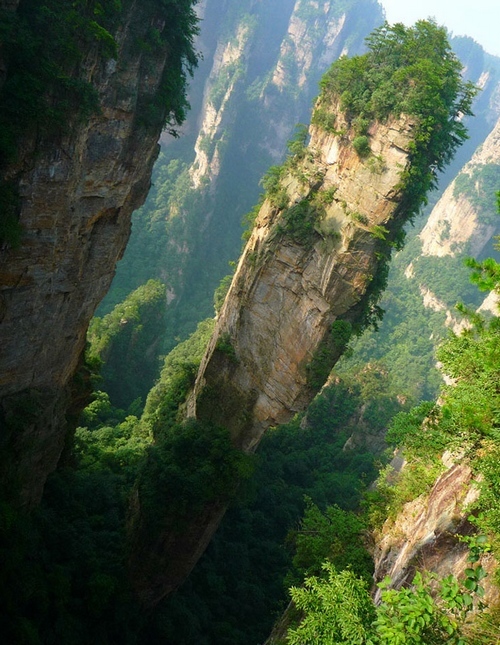 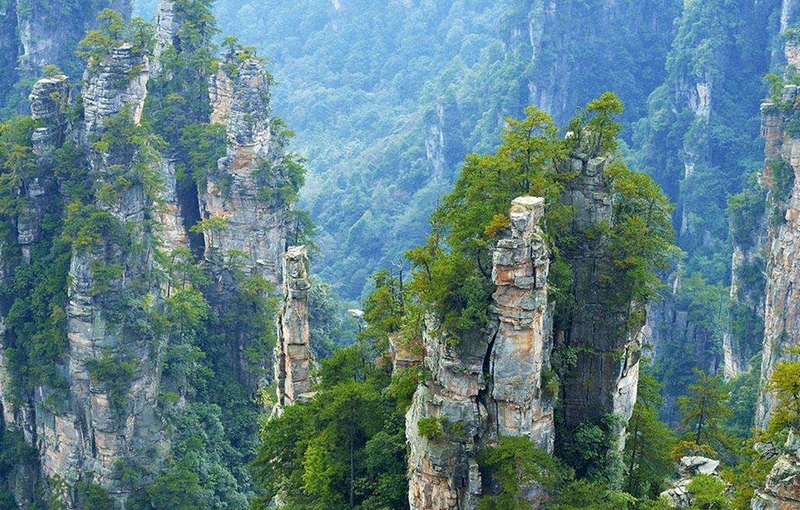 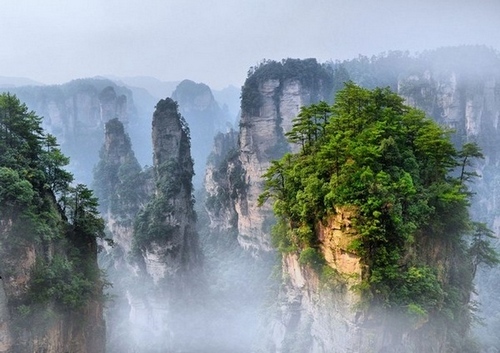 The World Natural Heritage-Zhangjiajie National Forest Park;Yuanjiajie(Hallelujah Mountain floating mountains of Avatar movie prototype-Southern pillar);Chinas most beautiful town-Fenghuang Town. 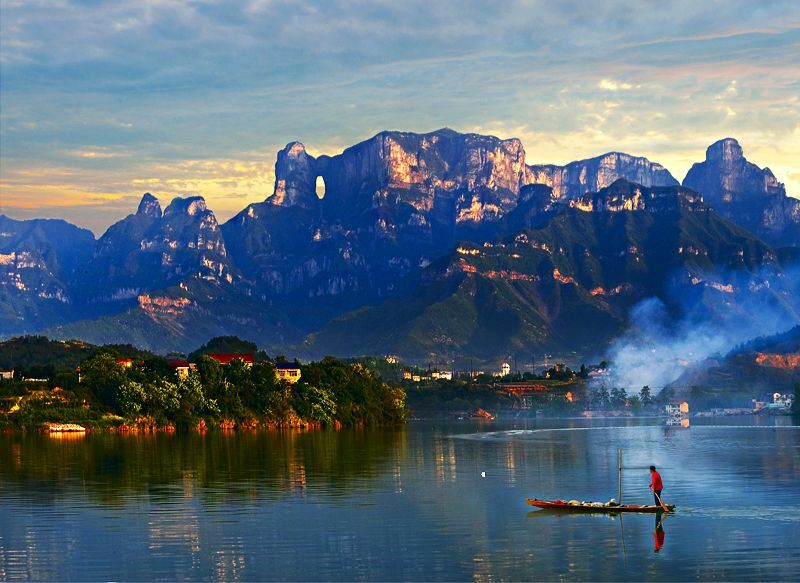 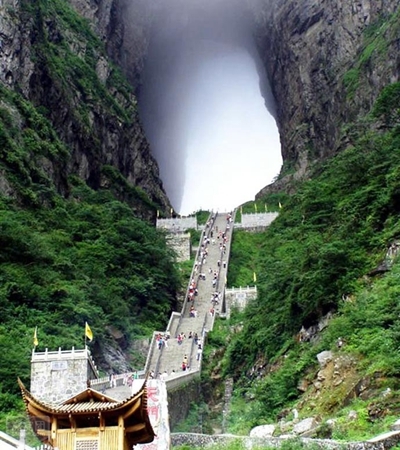 Changsha to zhangjiajie,Whole trip for wulingyuan and fenghuang ancient city and tianmenshan and huanglong cave and baofeng lake and so on. 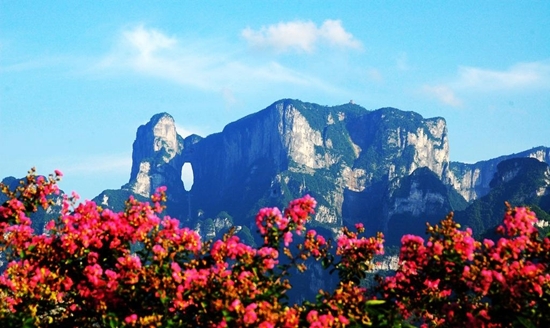 Professional guiding service bring you a relaxed, casual, comfortable travel in zhangjiajie and fenghuang and changde and changsha and hengshan.